This image is a result of combining 3 individual images of varying exposures (a process called HDR, High Dynamic Range). I would have loved to have had more clouds in the sky for more color, but still a nice way to wake up! Shutter 1/6 sec., 1/2 sec., 1/15 sec. 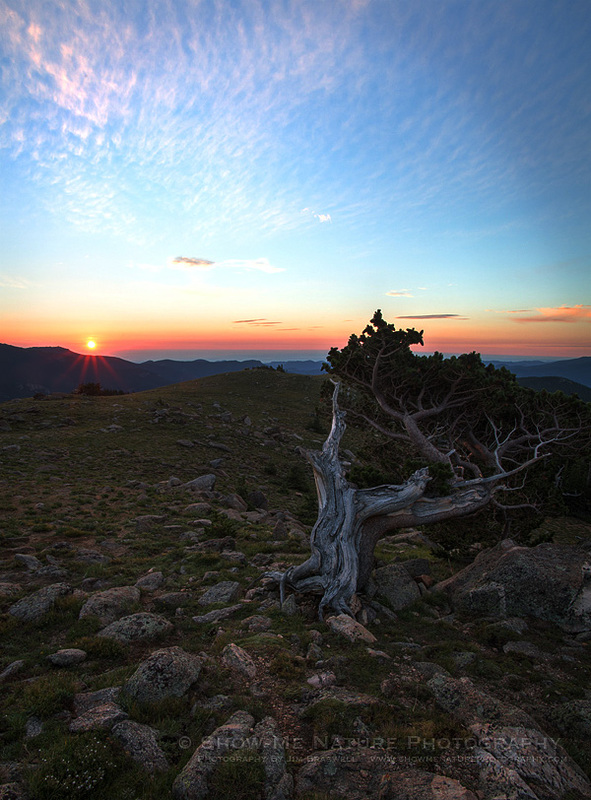 Tags: 2017, Blog, Colorado, landscape, Mount Evans, nature, nature photography, photography, Rockies, summer, sunrise, travel, Upper Goliath Wilderness Area.